While it is the C hristmas season, it is also cold and flu season; we are celebrating both in the Yeager home. This has caused some delays in posting a new blog entry, and I apologize. I hope that you will forgive me re-posting an entry that I initially posted during the Easter season, but certainly relates to Christmas. 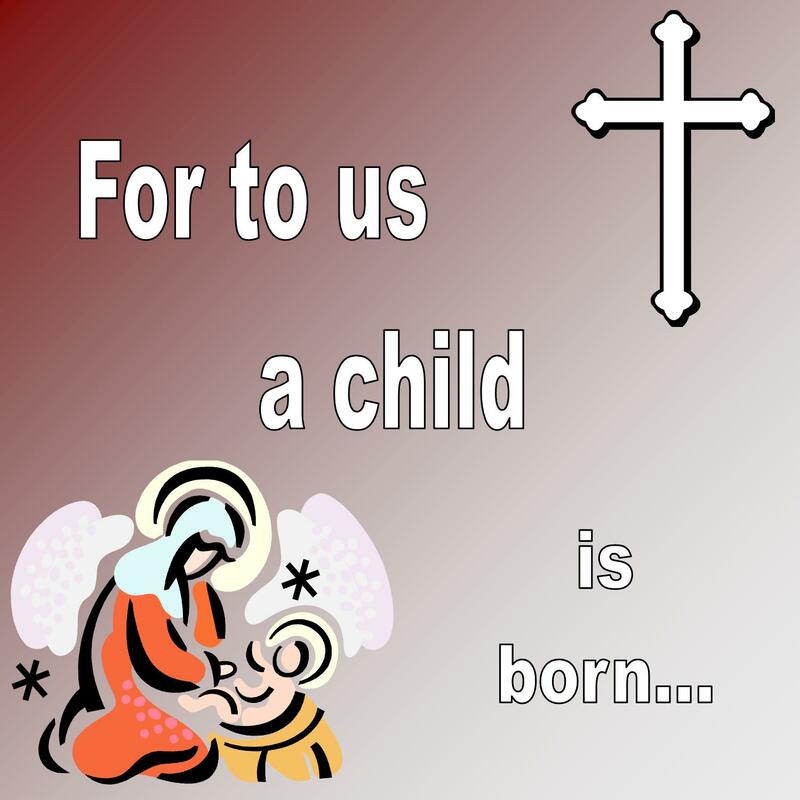 May you and yours be blessed as you celebrate the birth of our Lord and Savior. As Christians we do not grow fruit on our branches for our own sake – no tree does. We sink roots deep, grow our branches strong and thicken up our trunk to hold fruit out to those who need to eat. It is interesting to note that each of the disciplines require a certain characteristic – stillness. We must be still by the stream and sink our roots deep to allow God’s love to flow through us, producing fruit in its season for a hungry world.